How does genius emerge? An exploration of different types of innovation—through the lens of Elvis Costello’s extraordinary song “Deportee,” once utterly forgettable and then, through time and iteration, a work of beauty and genius. 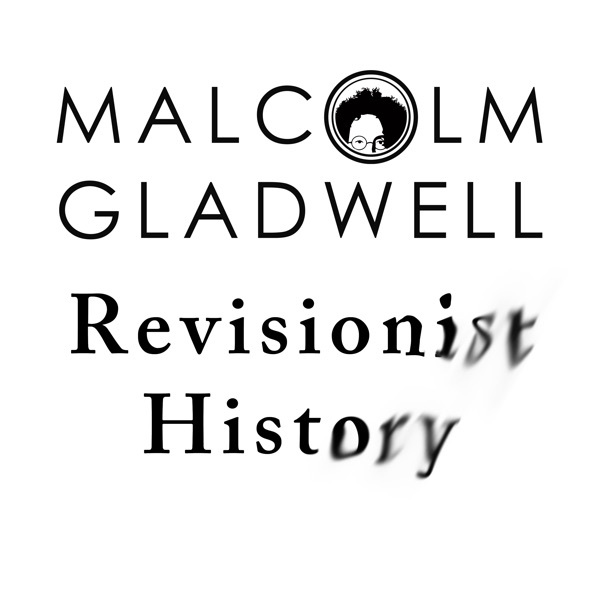 If you're looking to go deeper into the subjects on Revisionist History, visit Malcolm's collection on iBooks at http://www.apple.co/MalcolmGladwell -- iBooks will update the page every week with new recommendations. David Lister Try reading up on Uber. I don't think her point was about ads in general, but about Uber as a sponsor.